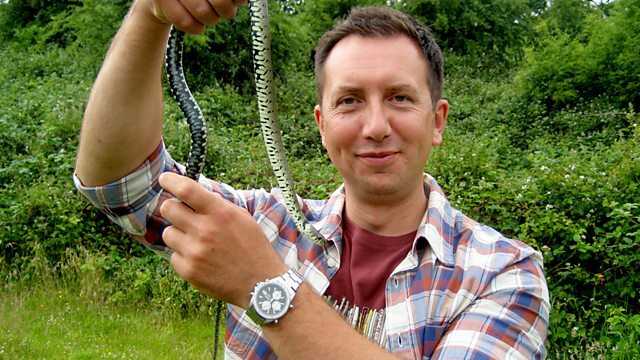 Dr Rhys Jones works with some of Wales's wildest animals. In this episode he receives an emergency call-out to attend to a python stuck under a fridge. He also offers to help two people with a self-confessed phobia of reptiles, and has a run-in with some troublesome terrapins.